We are at the forefront of smart horticultural lighting, from LED grow lights to indoor garden and complete solutions for urban farming. We tackle the challenges of tomorrow by providing horticultural light and sensing solutions for predictable and sustainable growth. Today people demand more from technology each and every day – and this holds true even for the world of urban farming. People want fresh and nutritious vegetables, beautiful floral arrangements, and fragrant herbs all year round, possibly even at the touch of a button with the latest trends in e-commerce. Fortunately, the art and science of growing plants is evolving with new digital and smart technologies for vertical farms, hydroponic greenhouses, and small gardening systems, enabling farms to sprout in big cities and even in people’s homes. Ongoing light research, sensor technology, and cloud computing will allow horticulture professionals to meet the increasing demands of today’s consumers. OSRAM, as a leader in lighting technology, is at the forefront of advancements in plant lighting with everything from LED grow lights to complete solutions. 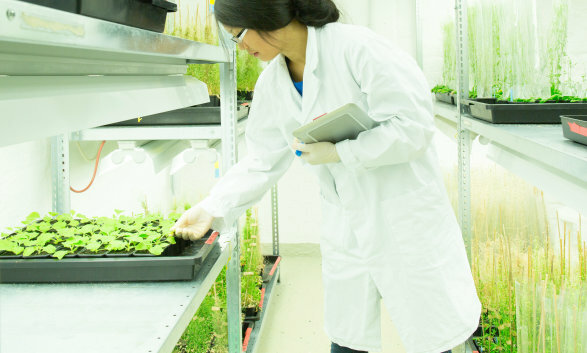 OSRAM works closely with industry and research professionals to provide products and systems that optimize crop development, allowing reliable supply to industries such as retail food and flower markets, food processing facilities, and pharmaceuticals. 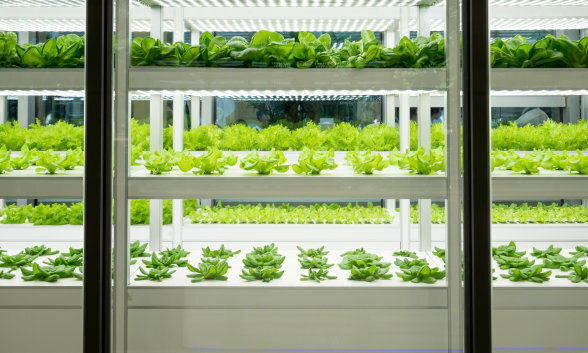 The SPYDR and RAZR product families were purposefully designed for vertical farming. The VYPR series provides environmentally and economically viable solutions to increase crop production and quality while reducing our impact on the environment. PHYTOFY RL is a tunable lighting system with six different color channels and scheduling features. 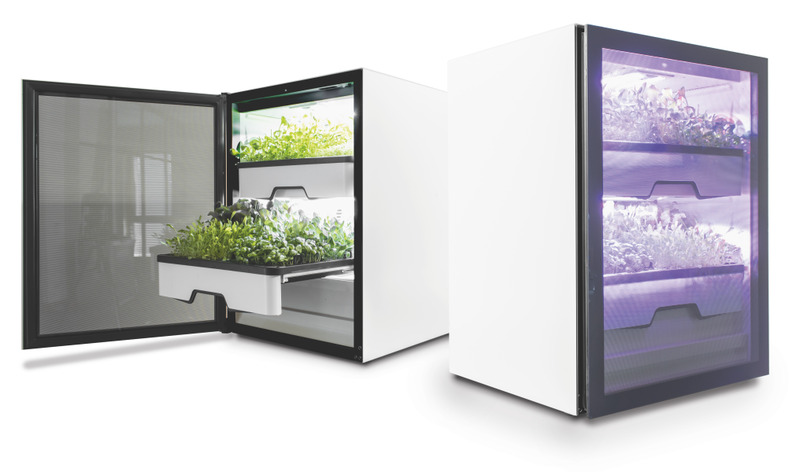 The Plantcube makes it easy to grow healthy and tasty lettuce, herbs, and vegetables at home. The plantCube - a smart garden for your home. 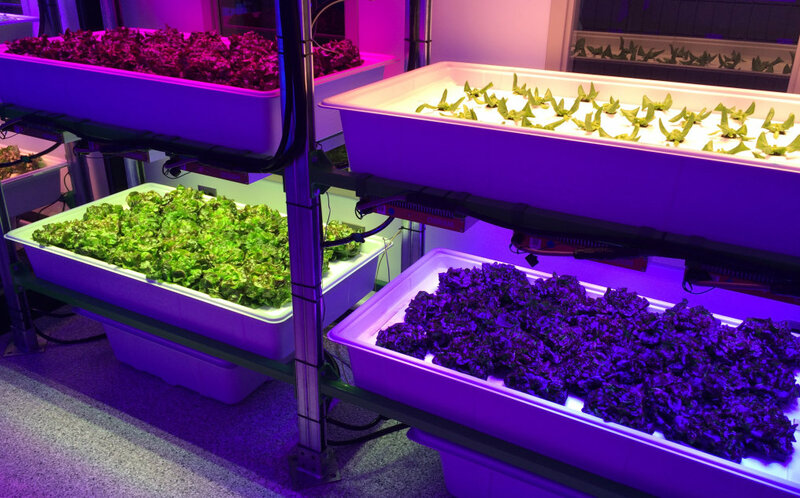 The future of home grown, local food is being ushered in by agrilution's smart, environmentally controlled, hydroponic device, which makes growing fresh greens and herbs easier than ever. See how OSRAM's LED technology plays an important role in growing fresh produce quickly and conveniently. OSRAM’s PHYTOFY RL is out of this world. Discover how NASA researchers adjust lighting conditions to optimize plant growth in various conditions. 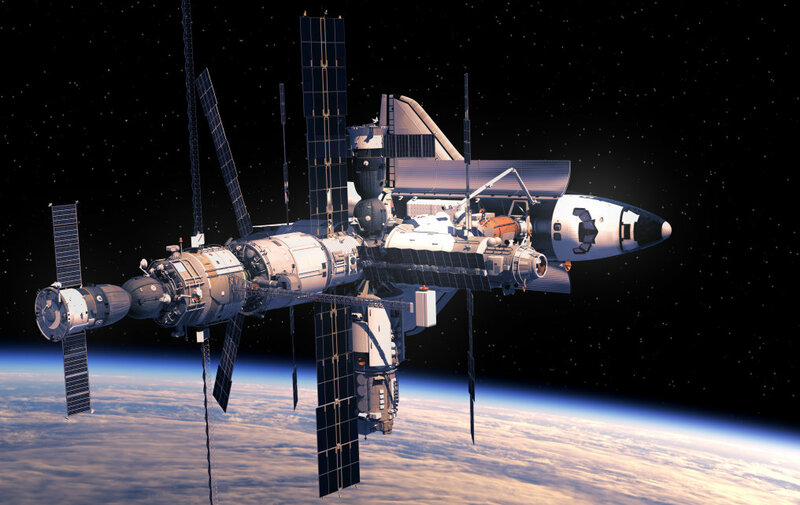 Those settings will be replicated in the Advanced Plant Habitat on the International Space Station, meeting the sophisticated needs of space food production. We know it’s challenging that each plant species has different light requirements. We work directly with growers and scientists to bring plant quality and quantity to a new level - by providing crop-based light recipes. For decades, OSRAM has been shaping the lighting market. With our global team of experts, we provide expertise in areas such as optics, electronics, and optical sensors. For more visit our partner network LED light for you. Let’s go beyond the light itself. 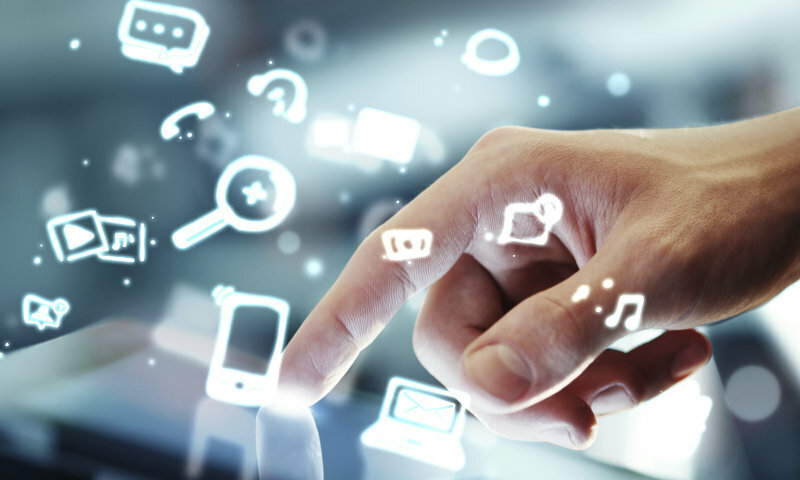 OSRAM provides complete software solutions, starting from the luminaire all the way to intuitive user interfaces allowing for intelligent control. 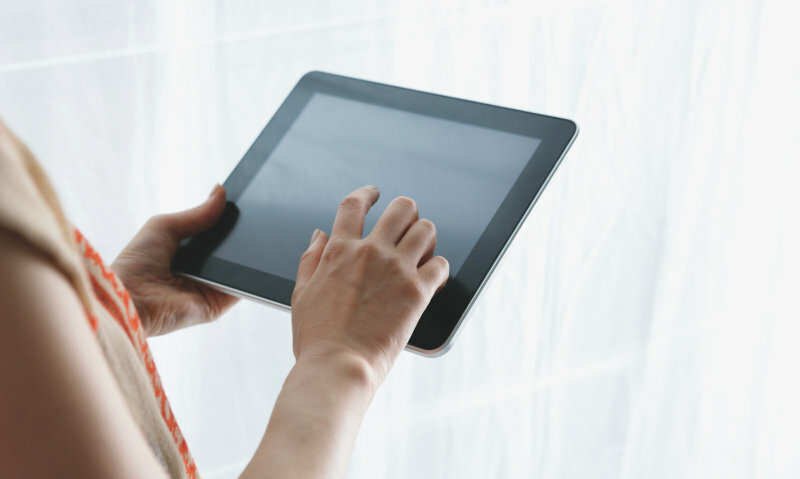 If you want to bring your horticulture device to the cloud use our LIGHTELLIGENCE platform. We value our customers. Working in close collaboration with customers and partners in academic research we are able to execute successful projects and shape the future of horticulture lighting. For more information on our products and our expertise or to share an idea – contact us! We value our partners – reach out to us and grow together with OSRAM. Want to stay up to date? Sign up for our Newsletter about horticultural lighting.